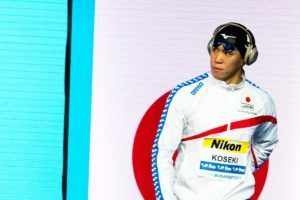 Reona Aoki is a competitive swimmer who represents Japan internationally. 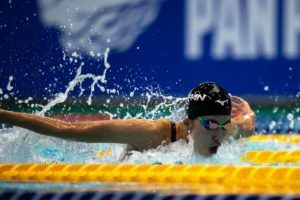 At her first major international competition, Aoki swam the 100 and 200 breast. In the 200, she qualified for semi finals and finished in 10th (2:24.42) overall. In the 100, she also qualified for semi finals and finished 14th (1:07.43) overall. 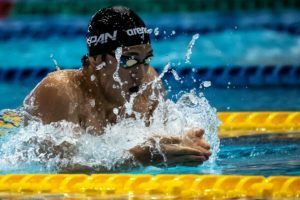 At a home games in Tokyo, Aoki once again swam the 100 and 200 breast, making the A-final in both. 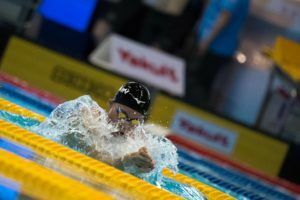 In the 100, she won her first international medal by placing 3rd with a time of 1:06.34. In the 200, she touched in 4th (2:24.46) in the final heat, just outside of medaling. 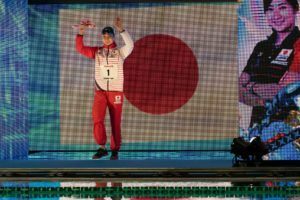 She won her second medal of the meet by swimming on Japan’s 4×100 medley relay, which placed 3rd and also set a national record. In Jakarta, Aoki kept the medal train rolling, as she accrued 3 more, 1 of each color, over the course of the week. 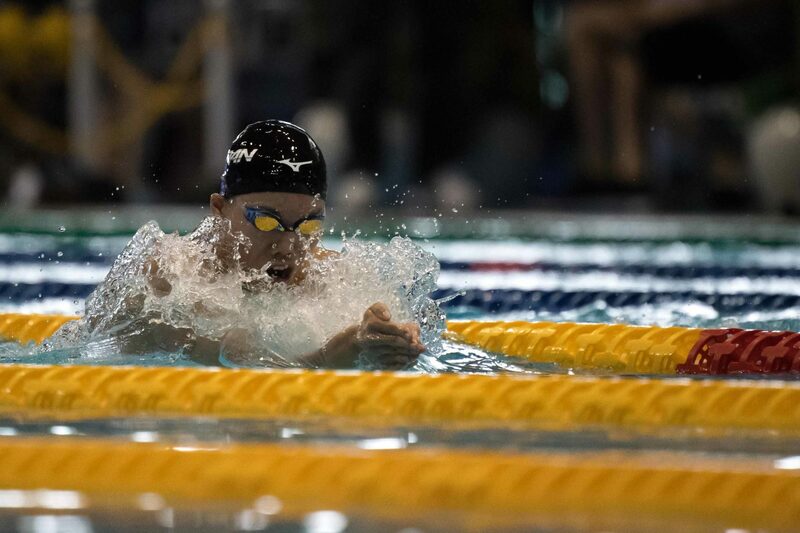 She won a silver in the 100 breast (1:06.45), a bronze in the 200 breast (2:23.33), and earned a gold by swimming on the prelims 4×100 medley relay that took the win in finals.